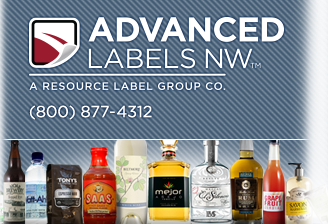 Advanced Labels NW has earned nearly 50 coveted awards for excellence and innovation in custom self-adhesive label printing. 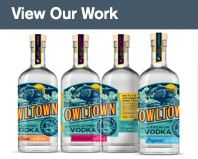 We specialize in custom labels and have a reputation for solving complicated and difficult label engineering challenges for self-adhesive labels. 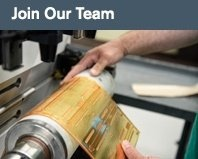 We have received awards and honors from the WLA (World Label Association), FTA (Flexographic Technical Association), TLMI (Tag & Label Manufacturers Institute), EFTA (European Flexographic Technical Association, now called EFIA, European Flexographic Industry Association), and have earned several first-place honors at the International FINAT Label Competition. 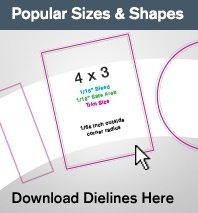 Contact us for a custom product label or custom adhesive label quote and free samples of our work, or get inspired by viewing our Product Gallery.